Today’s EIA gas storage report showed an injection of 74 BCF this morning for the week ending April 21, 2017. The market’s expectation centered around an injection of 77 BCF. Its bearish against last year’s injection of 64 BCF and the five-year average which was an injection of 57 BCF. June NYMEX futures are down to $.02/MMBtu trading at $3.25/MMBtu. The only reason we can gather on why gas futures has stayed above $3.00 is due to technical trading. The fundamentals show a weak gas market and their estimated to stay that way, until summer air conditioning loads begin to take shape. 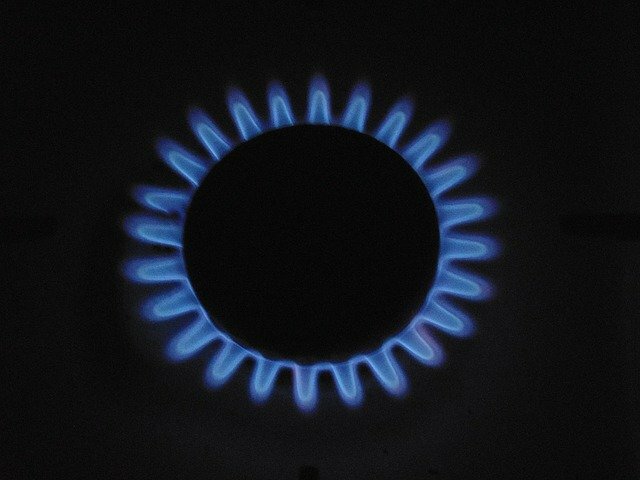 Natural Gas inventories stand at 2,189 BCF which is 358 BCF less than last year and 299 BCF above the five-year average. June crude futures are down a $1.06, trading at $48.56/Bbl. Although OPEC and other global oil companies are sticking with their vow to cut production, U.S. crude oil production continues to grow on the back of shale oil drilling. This has resulted in rising production the past 10 weeks and climbing to an 87-week high.